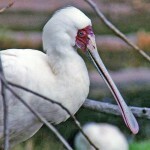 When you see a spoonbill, it is obvious where it gets its name. The chicks do not possess the telltale spoon-shaped bill, but they develop the spoon right before it is time to leave their nest. They are commonly found near shallow inland waters in several countries in southern Africa. Conservation Status: It is not listed as an endangered species. 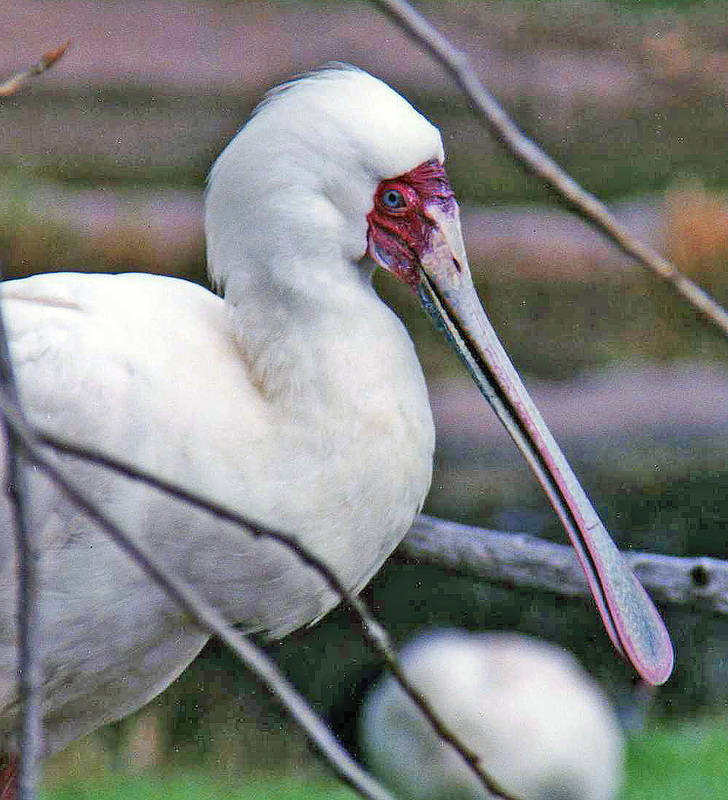 There are 6 species of spoonbill throughout the world with varying bill colors and one that’s feathers are pink (roseate spoonbills are found in Texas and southern Florida, as well as South America and the Caribbean).